Recently we had a visit from personal friend and author, Bill Troth. John knew Bill from their years of ministry in Ontario; Chuck met Bill years ago when Bill attended a Grace Fellowship Conference. We appreciated reading his book, Milk and Honey Man: Happened to Them…Written for Us. It teaches the Exchanged life thoroughly by using the imagery and typology of Israel’s redemption from Egypt, and journey through the wilderness, across the Jordan River and into Canaan. There is a web site dedicated to describing the book’s message; it even has its own song! 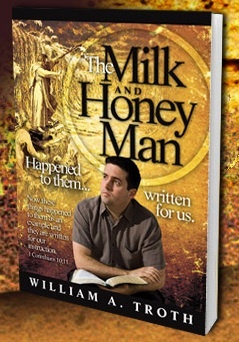 milkandhoneyman.com. GFI is now featuring this book as a promotion this summer for a special price of $9.95 (including shipping and handling). 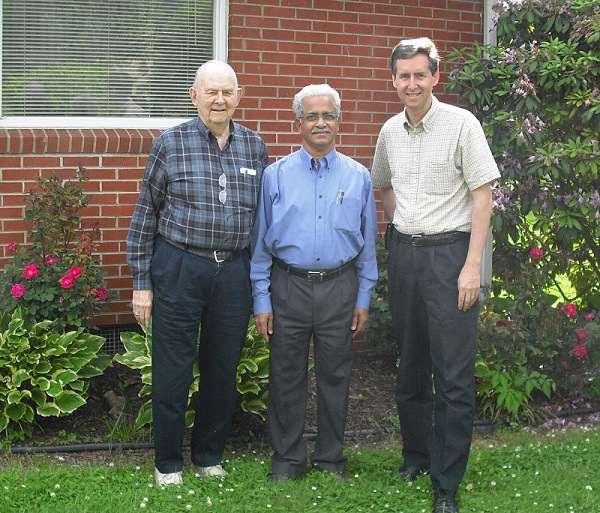 This week Professor John Zachariah of Grace Counseling India visited GFI home base in Tennessee. It was good to renew fellowship and discuss the needs and opportunities of GCI. Their web site was just republished: gracecounselor.org They request prayer for the couple who will be coming to candidate as resident staff of the GCI campus in Kottayam, Kerala. This ministry (and other international projects) can be financially supported through Grace Fellowship International by designated giving. …Nothing less than a new Reformation, empowered by the Holy Spirit, will empower the Church to stem the tide of secular humanism, along with all of the destructive agendas in its wake! The motive force behind such a Reformation can only be the individual believer’s experiencing his death and resurrection with Christ (Rom. 6:3-11), and consequent filling of the Holy Spirit for life and service. This has been the truth undergirding the life transformations mentioned earlier and past major awakenings that the Church has known—scriptural discipleship! Mark’s written story is included in GFI’s site related to Post Traumatic Stress Disorder. Pray for Mark as he prepares for major speaking opportunities in the coming months. 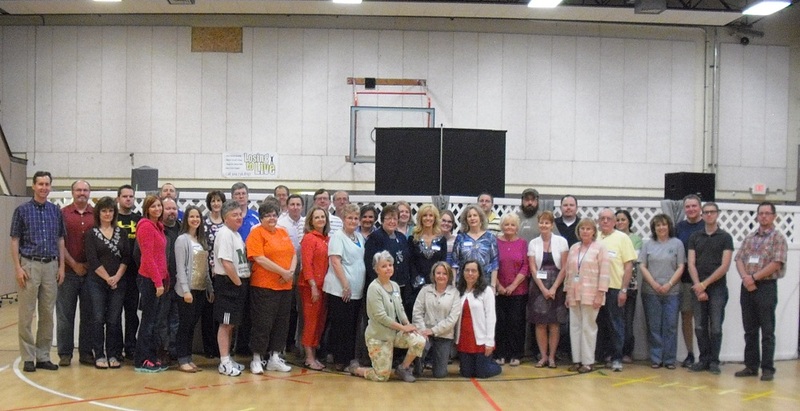 About 45 people-helpers attended the Grace Fellowship Conference in Huntington last weekend. 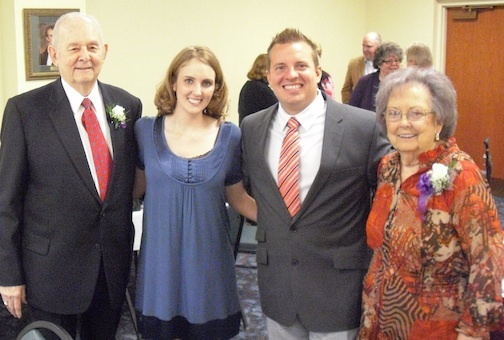 May God bless the message, methodology, and materials to their personal life and ministries! To inquire about hosting a seminar or conference, please call 1-888-66GRACE.